The outspoken Polk County Sheriff says under Putnam, illegal immigrants who commit crimes will be held accountable and deported. 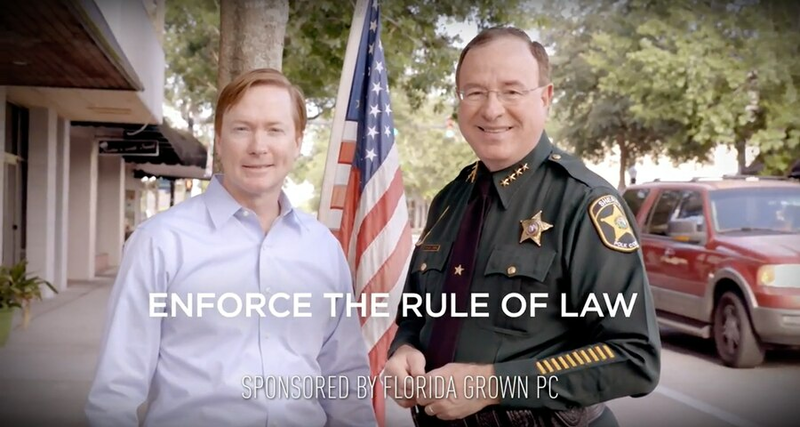 Agriculture Commissioner Adam Putnam (left) released an ad in his race for governor featuring Polk County Sheriff Grady Judd. Republican governor candidate Adam Putnam released an ad Monday featuring outspoken Polk County Sheriff Grady Judd, an illegal immigration hard-liner who said Putnam "has our back." "Adam believes we have a responsibility to keep our borders, cities and neighborhoods safe and secure," Judd says in the 30-second spot. "He'll make sure that illegal immigrants who commit crimes will be held accountable and deported — not realeased back into our communities." Putnam, the state agriculture commissioner, is also from Polk County. 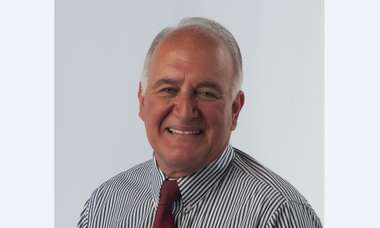 The ad from Putnam's Florida Grown political committee will air statewide Tuesday. The group did not say how much money is behind the ad. In enlisting Judd for the ad, Putnam is putting front-and-center a well-known, uncompromising sheriff who has met with President Donald Trump at the White House. Last week Putnam unveiled a public safety agenda that supports Trump's efforts to crack down on illegal border crossings and so-called sanctuary cities, deport undocumented immigrants and secure the border. 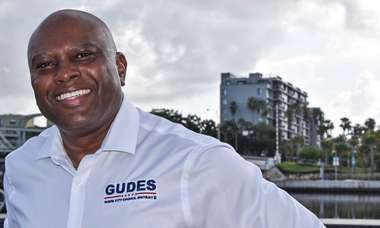 The other Republican in the race, U.S. Rep. Ron DeSantis, has repeatedly targeted Putnam's immigration record as weak and called him a supporter of "amnesty," meaning allowing undocumented immigrants already here to stay. 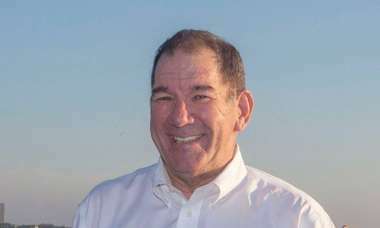 As a Congressman in the 2000s, Putmam often voiced support for finding a compromise on immigration that could bolster migrant worker programs and create an opportunity for some undocumented immigrants to stay but also increase border patrols and deport criminals. "The bottom line is Putnam's policies will fuel more illegal immigration, lower wages for Florida workers and impose added burdens on taxpayers," DeSantis spokesman Dave Vasquez said last week.